Missional ethics is concerned with the way in which the believing community's behavior is, in and of itself, a witness to the wisdom and goodness of God. The debate surrounding the relationship between word and deed, or evangelism and social action, remains a significant issue within evangelical missiology. Martin Salter seeks to address one aspect of that debate – namely, the missional significance of ethics – by conducting detailed exegesis of key biblical texts. He argues that biblical ethics is neither entirely separate from, nor merely preparatory for, mission – rather, it is an integral part of the church's mission. Missional ethics is a theme that arises from the biblical texts and is not imposed on them. The church as both organism and institution embody a missional ethic that includes worship, justice, and charity. 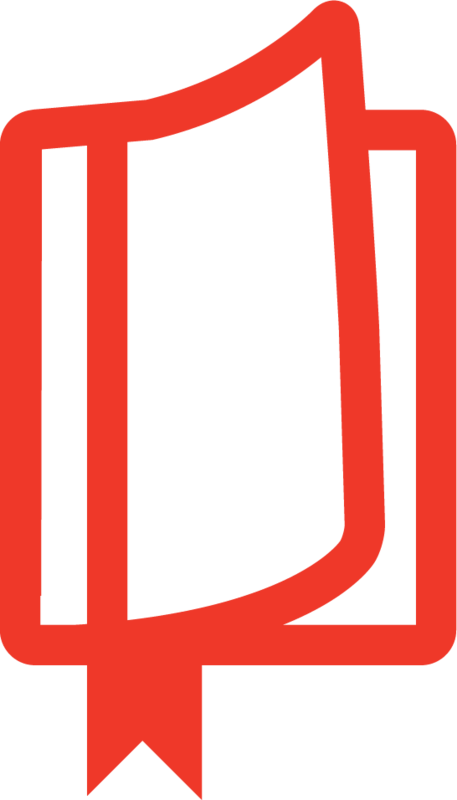 Word and deed belong together as an integral whole. 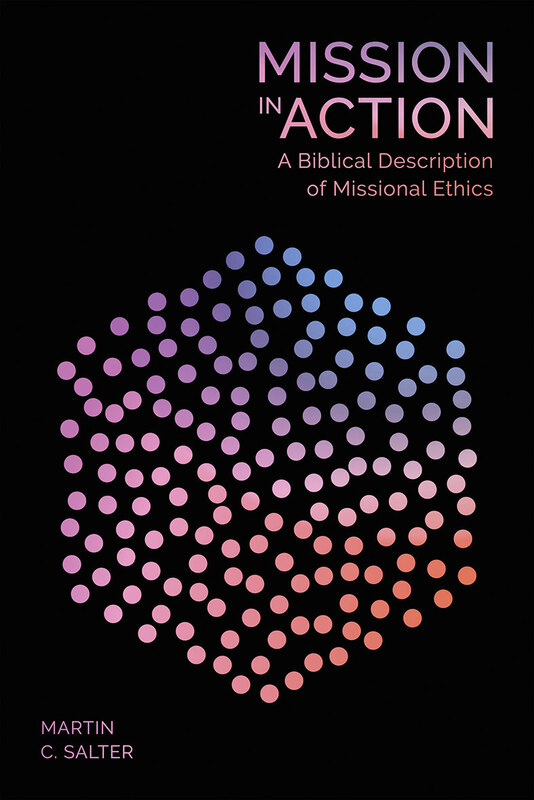 Salter's valuable study concludes by offering a definition of missional ethics.